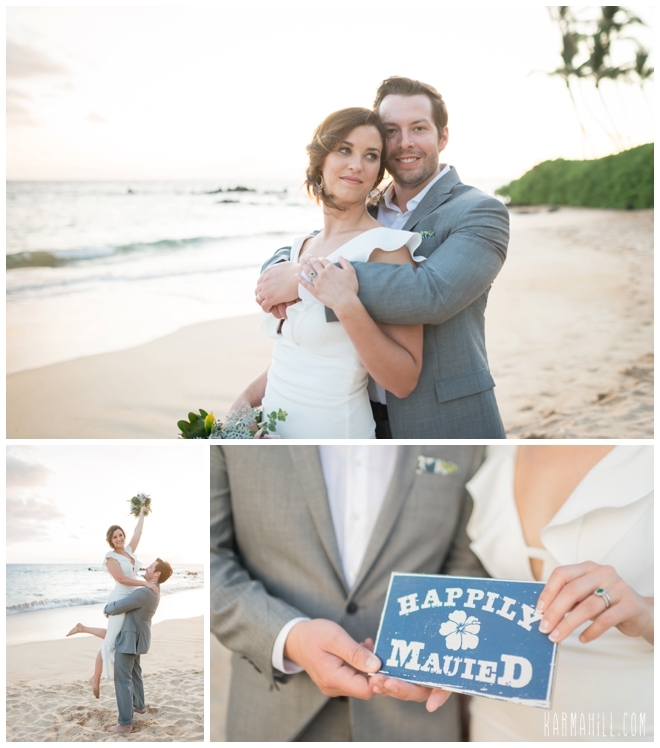 Every couple has their ideal wedding day in their mind when they start to plan their big day. 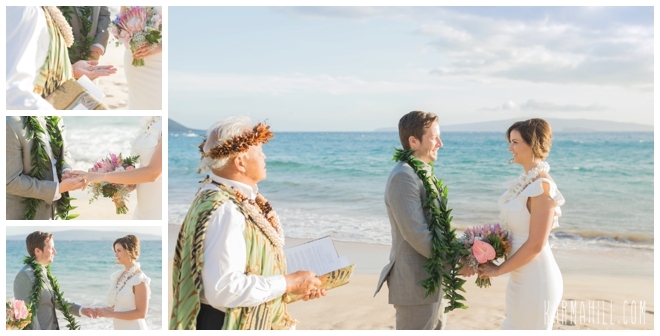 For Amatey and Michael, they were able to make their dream come true. 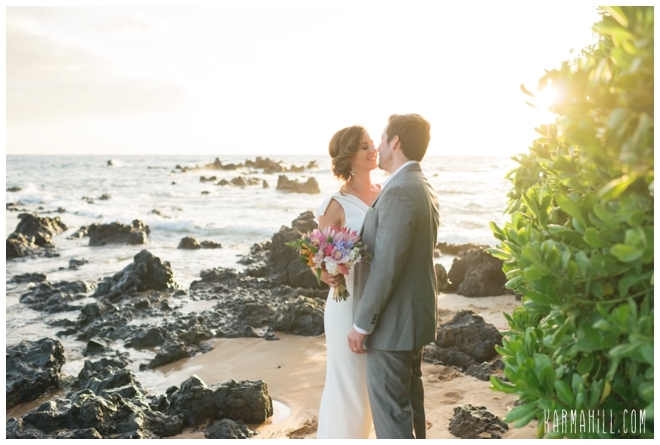 Rather than rushing around or stressing, their day was leisurely and included a peaceful morning snorkel. 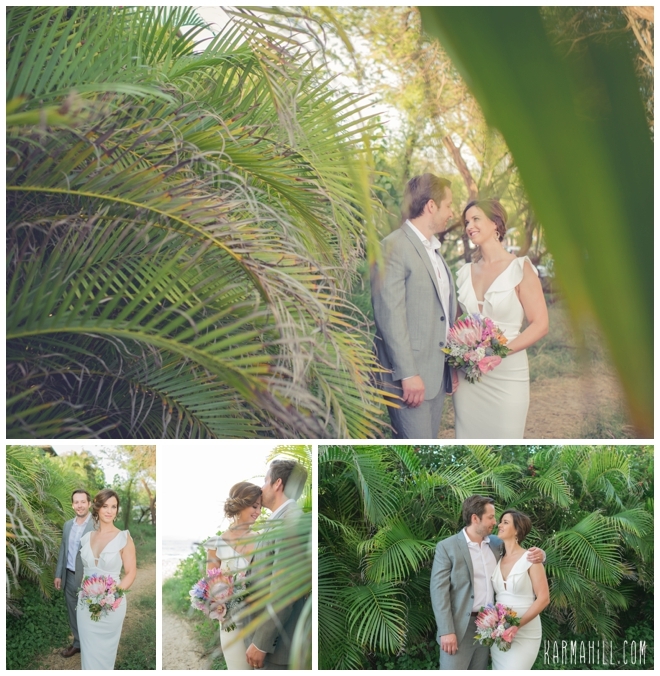 Once ready, they arrived to the stunning Southside Beach where they were treated to a gorgeous setting for their special moment. 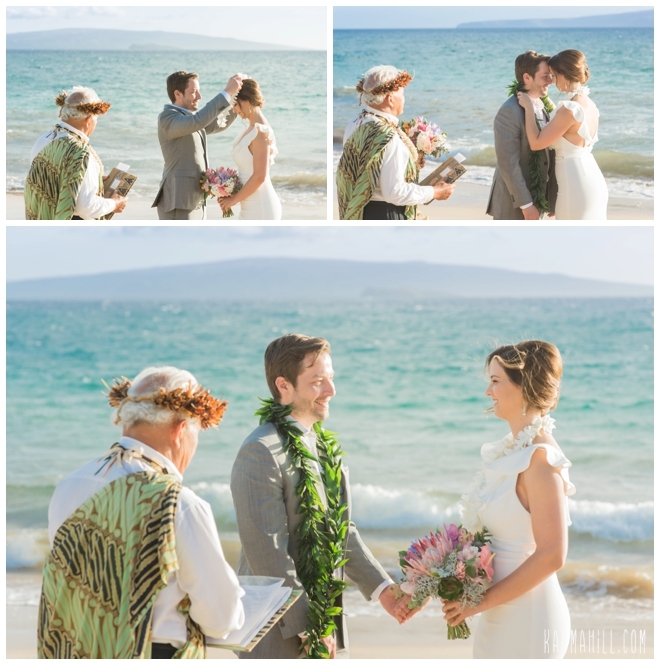 After exchanging vows, rings, and promises, then sealing the ceremony with a kiss, they were pronounced as newlyweds. 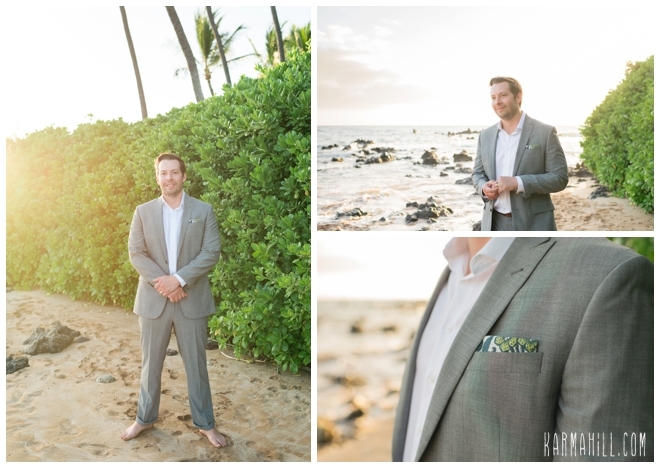 Before they were whisked away to their romantic wedding dinner, we borrowed a few more minutes of their time to capture some additional sunset portraits that will surely be cherished for years to come. 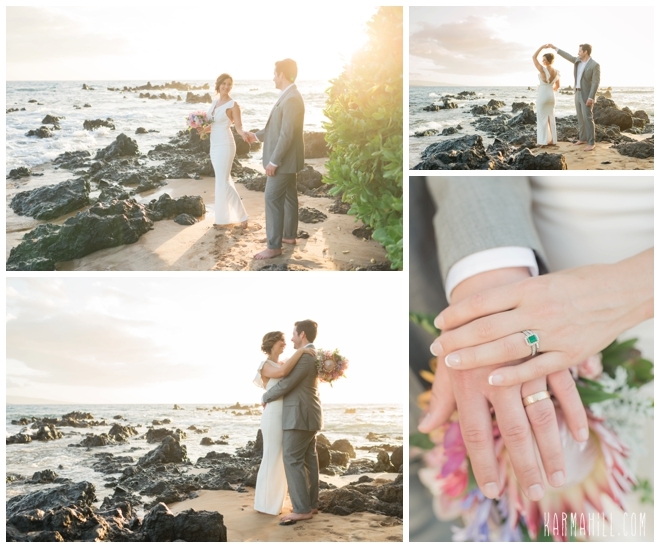 Thank you, Amatey and Michael, for letting our team be a part of your Maui Elopement. 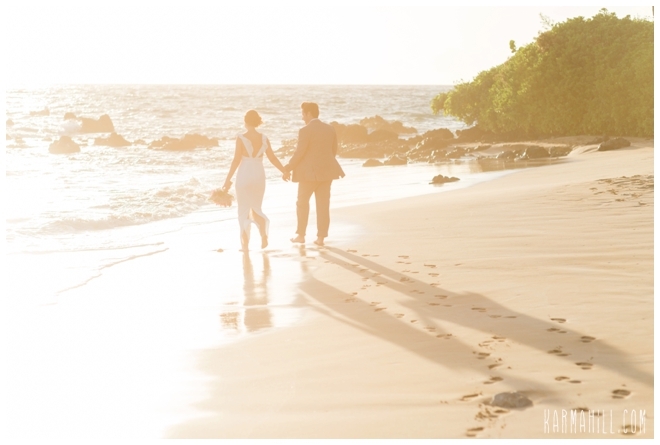 Best wishes in the years to come. 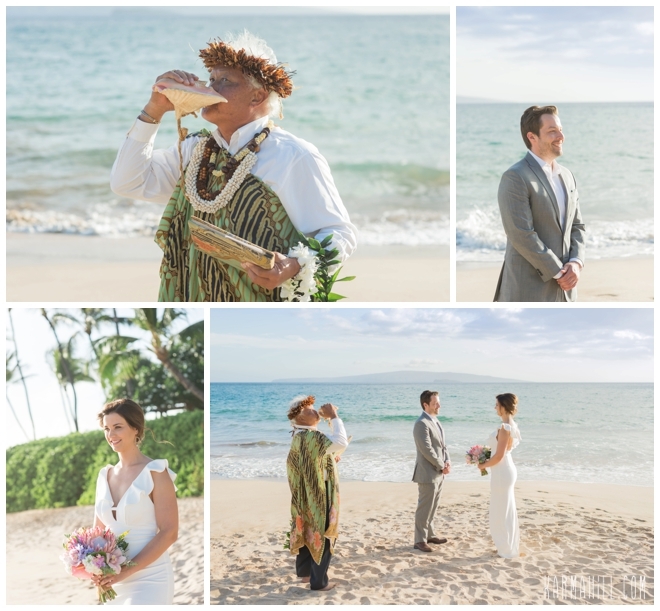 Congratulations & Warm Aloha!!! 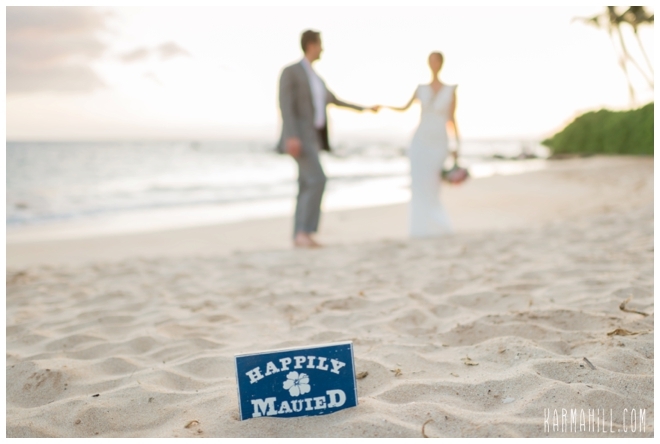 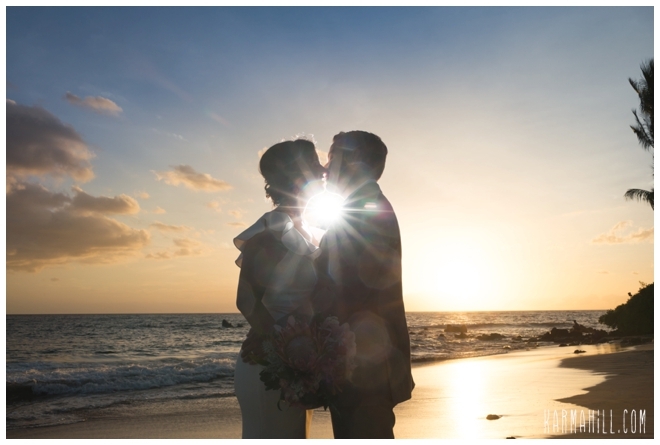 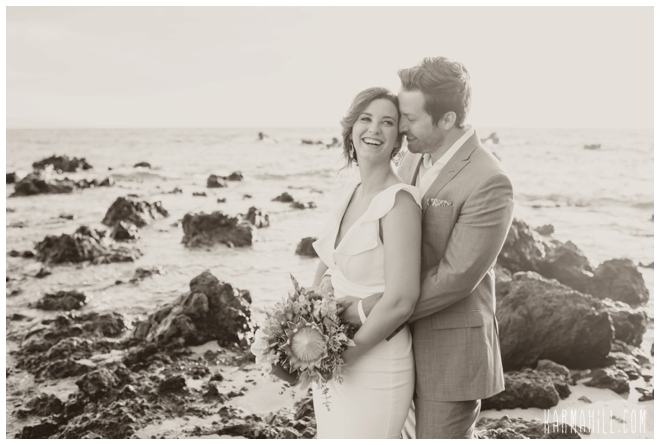 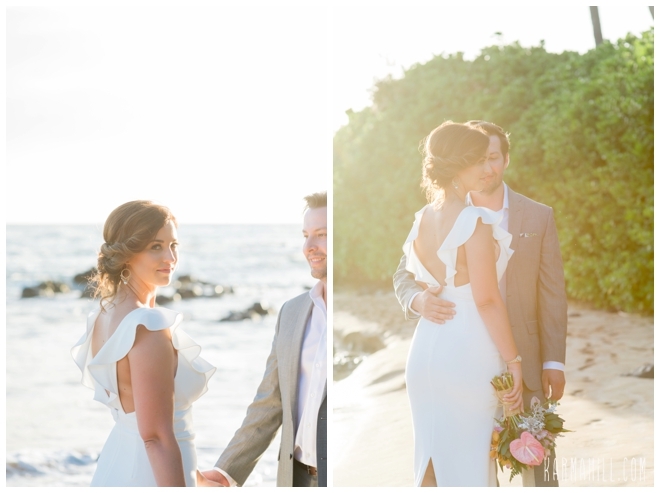 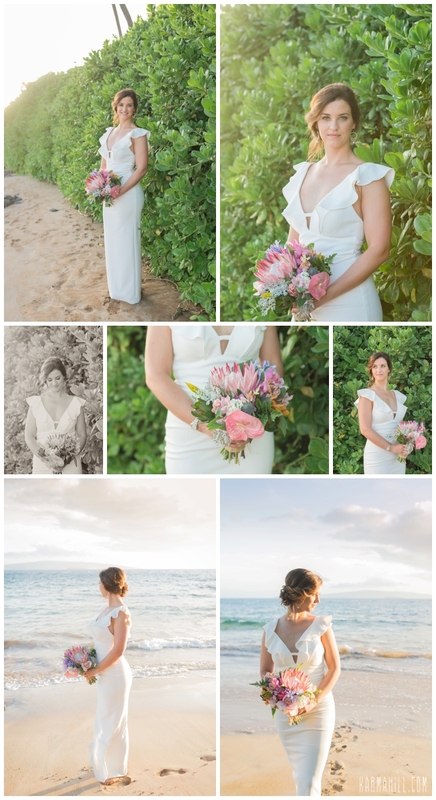 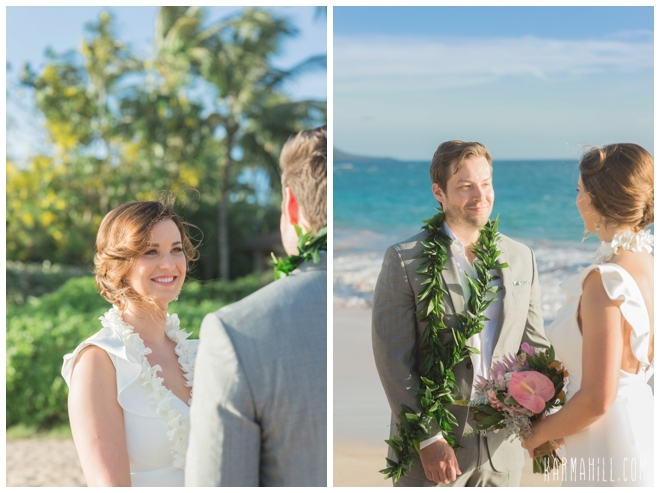 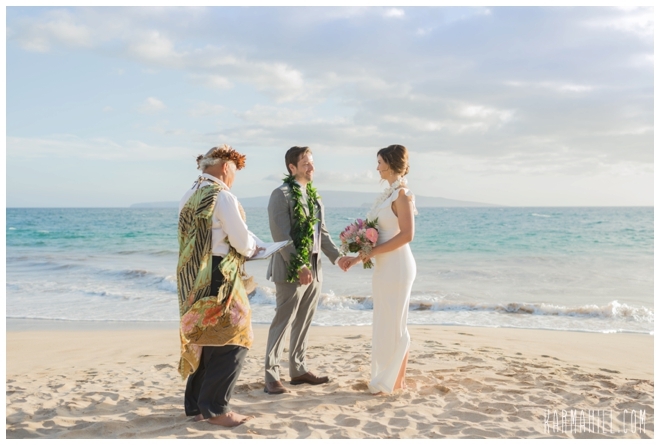 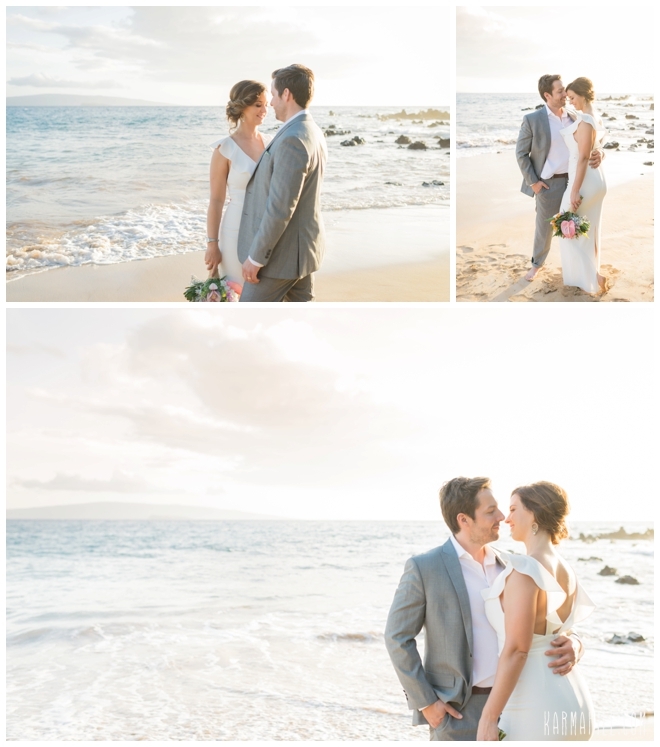 Check out Joylyn & James' Maui Wedding!